Postcard sent from France to Switzerland Autograph 1923. Postcard sent from France to Switzerland Autograph 1923. 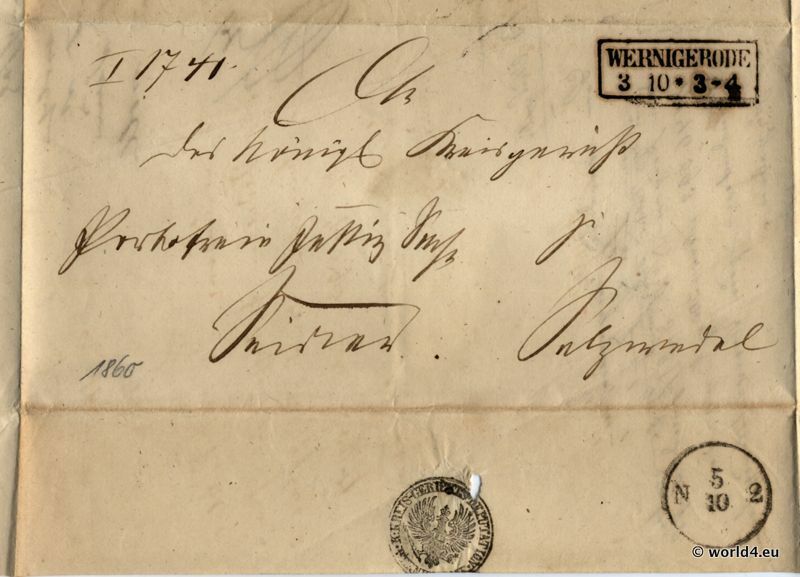 An old request from Mr. Richard Sinai to Mr. Hedinger, Paris France to Zug Switzerland. Nice Cover from 1923. AK Salzburg Mülln, Austria 1922. Postcard. Salzburg Mülln, Austria 1922. Antique Postcard. 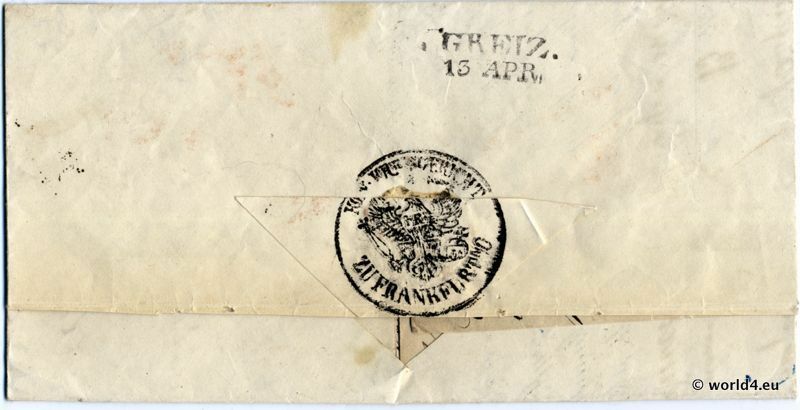 This old post card was send from Salzburg in Austria to La Chapelle France. The panorama shows the view of Salzburg from Mülln with River and Castle. Autograph by Loriot. Loriot, civil Bernhard-Victor Christoph-Carl von Bülow, short Vicco von Bülow established from the 1950s until his death in literature, television, theater and film as one of the most versatile German humorist.